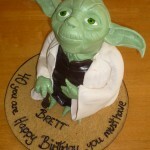 Not long ago I posted a pretty cool Yoda wedding cake. 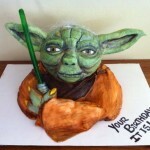 Unfortunately, it has nothing on the epic Yoda birthday cake in the picture below! 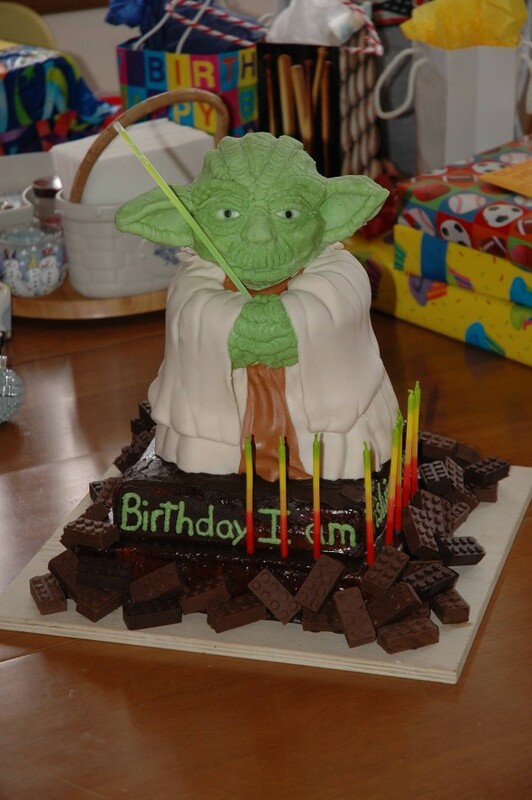 If the Yoda part of this cake wasn’t amazing enough, it seems to be surrounded by chocolate LEGO pieces which seems like a rather odd combination. 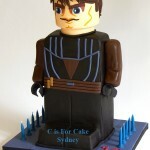 I’m slightly worried that the lightsaber might not be edible though. 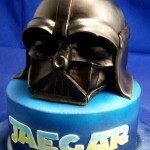 May the Force be with the person celebrating his birthday! 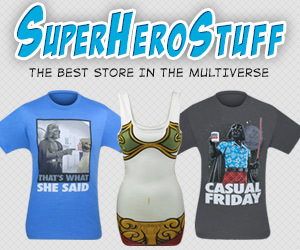 Make sure to pass this along to all of your Star Wars loving friends by using the Facebook like button above, tweeting bout it and sharing it any other way you like! 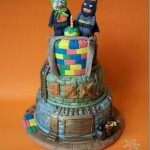 Don’t forget to like us on Facebook with the box in the right!